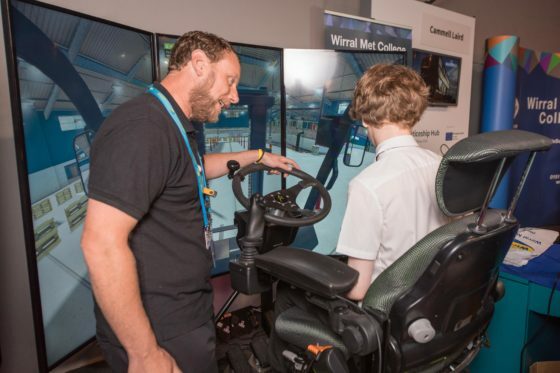 Businesses: Exhibit at The Liverpool City Region Apprenticeship Hub Skills Shows! Do you want to reach students and residents from across the Liverpool City Region? 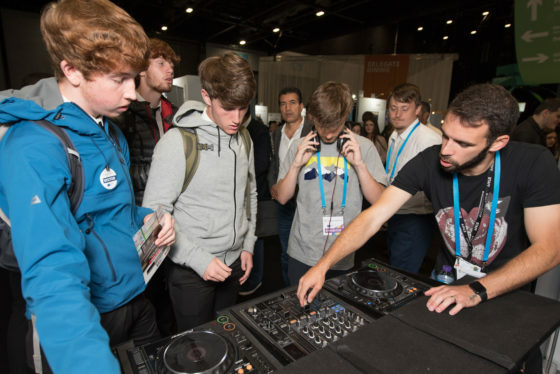 Over 2,500 residents and students from local schools will attend a series of FREE, one day events showcasing exhibitors with interactive, hands-on ‘Have-a-go’ activities which will inspire people to explore careers and motivate them to find out more about apprenticeships, explore skills and vocational pathways. Click to submit an online exhibitor form if you wish to be considered to take part in this free event. 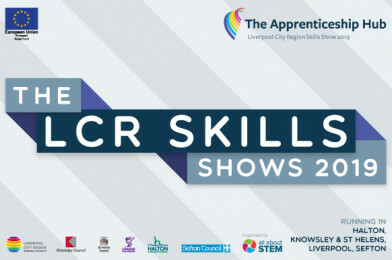 Visit the LCR Apprenticeship Hub Skills Show 2019 website for further information.